Everyone knows that I love anything that Mark Bittman does. So when I ran across this recipe two years ago, I absolutely had to try it. 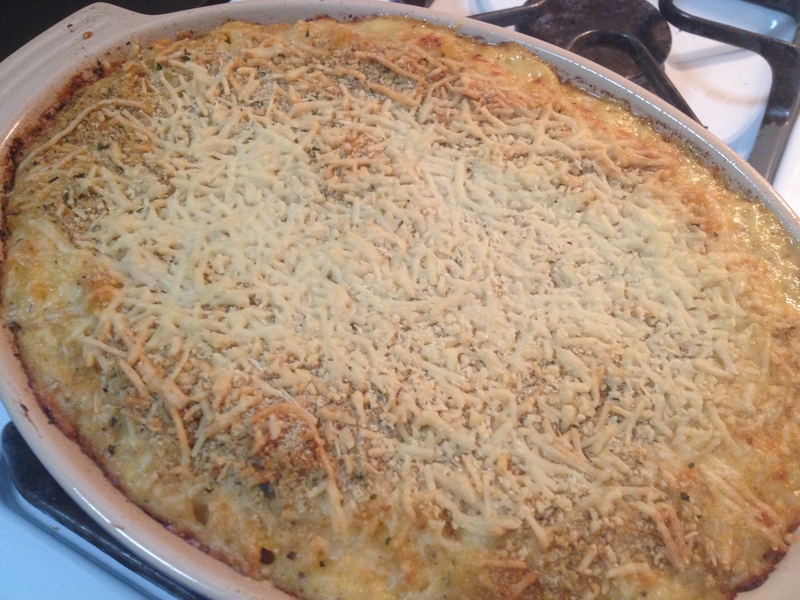 Bittman’s article, “Creamy Cauliflower Mac“, is genius- use pureed cauliflower in place of a bechamel! 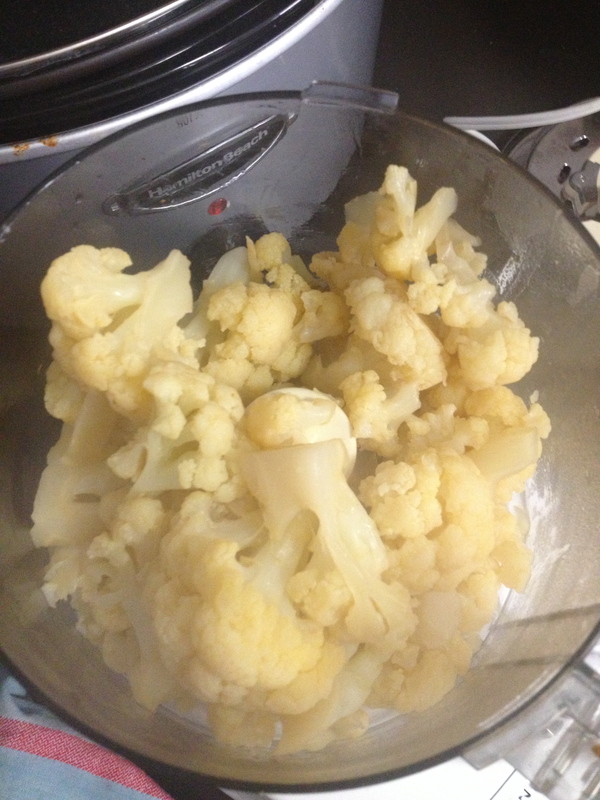 Not only does the recipe call for an entire head of cauliflower, it cuts out all butter and flour from the recipe! Oh the calories you save. 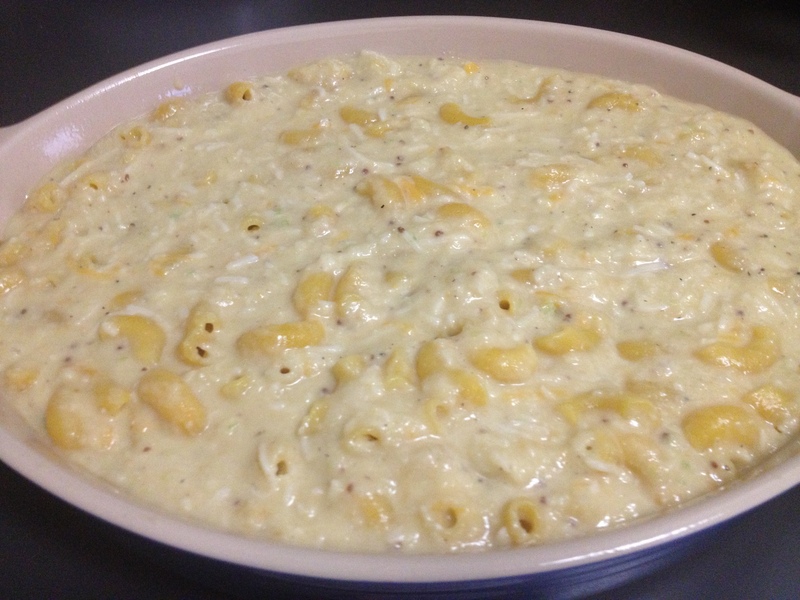 Apparently, Kraft sneaks freeze-dried cauliflower powder into its mac n’ cheese so Bittman figured he would make a vegetable-heavy, less caloric, unprocessed version of this popular American dish. 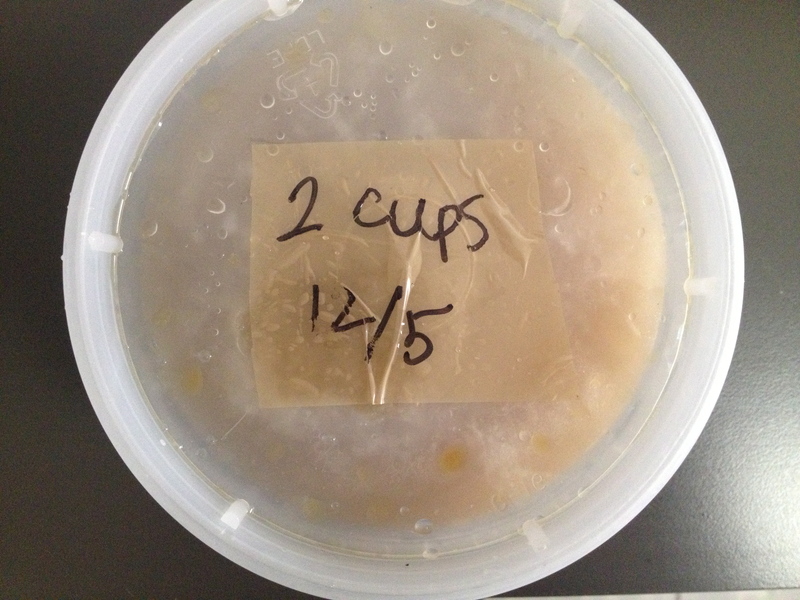 When I made this recipe for the first time a while back, I followed it to a tee. 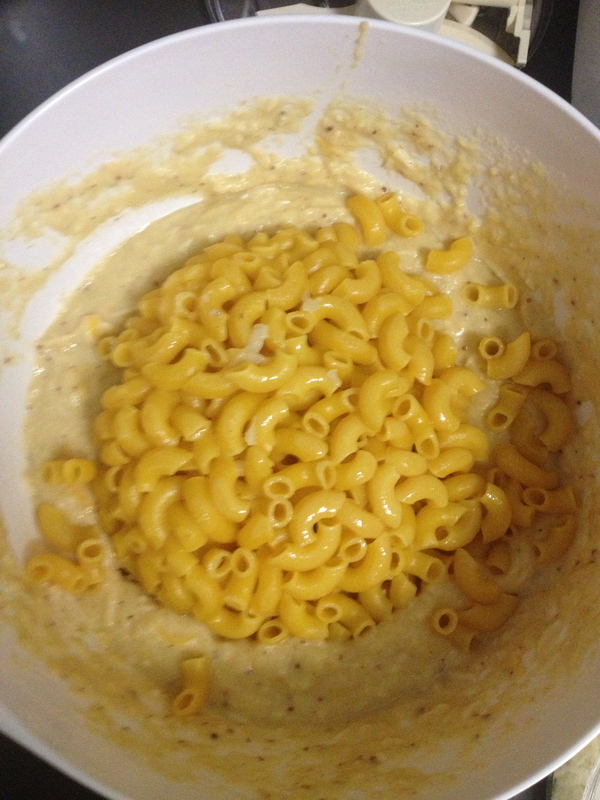 It was good but the dijon mustard flavor over-powered everything so, this time, I decided to tweak it a bit. Heat the oven to 400°F. 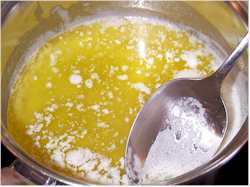 Grease a baking dish with a little Pam. 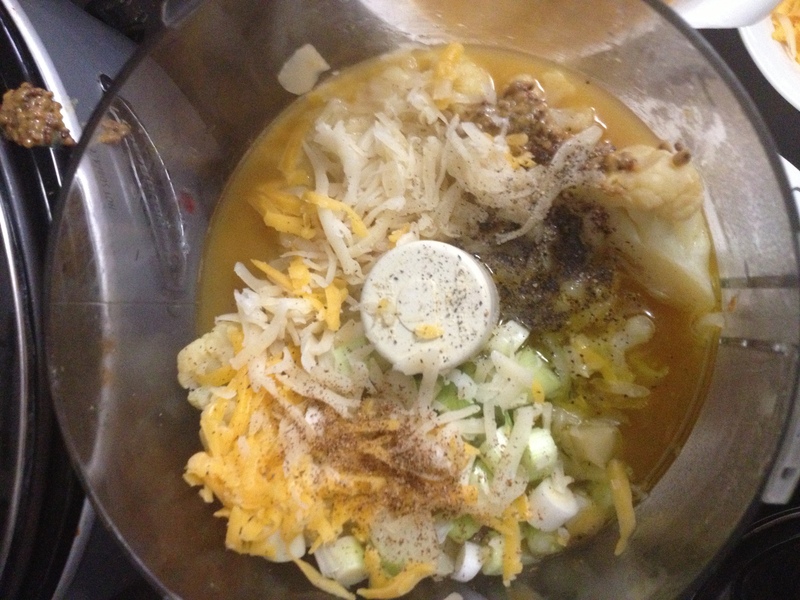 Sprinkle the top with the 1/2 cup of Parmesan and bread crumbs if you’re using them. Bake until the pasta is bubbling and the crumbs turn brown, 15 to 20 minutes (check every 2-3 minutes after the 15 minute mark). Serve hot. I made this batch yesterday and enjoyed a piece for lunch today. The fontina cheese is tangy and different and is nicely balanced out by the salty parmesan and creamy Cabot cheddar. I will definitely be making this more in the future! 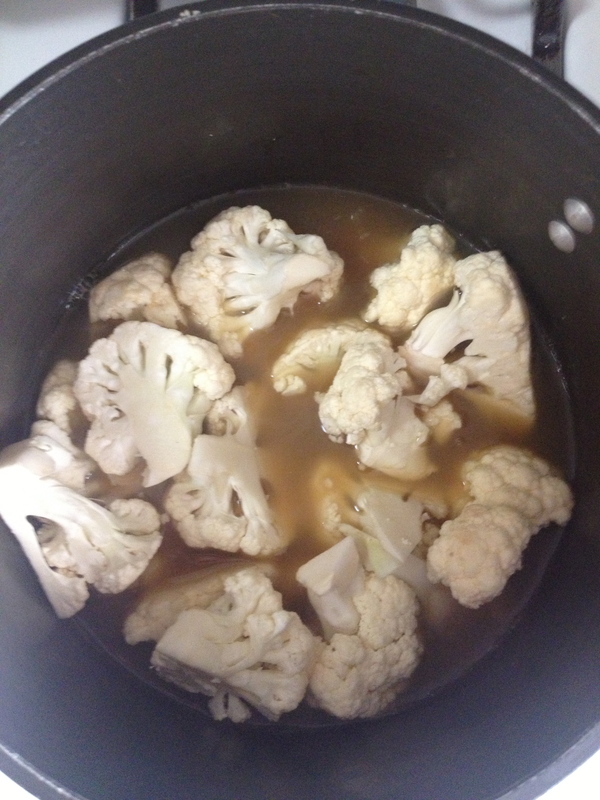 *This is adapted from Mark Bittman’s version. 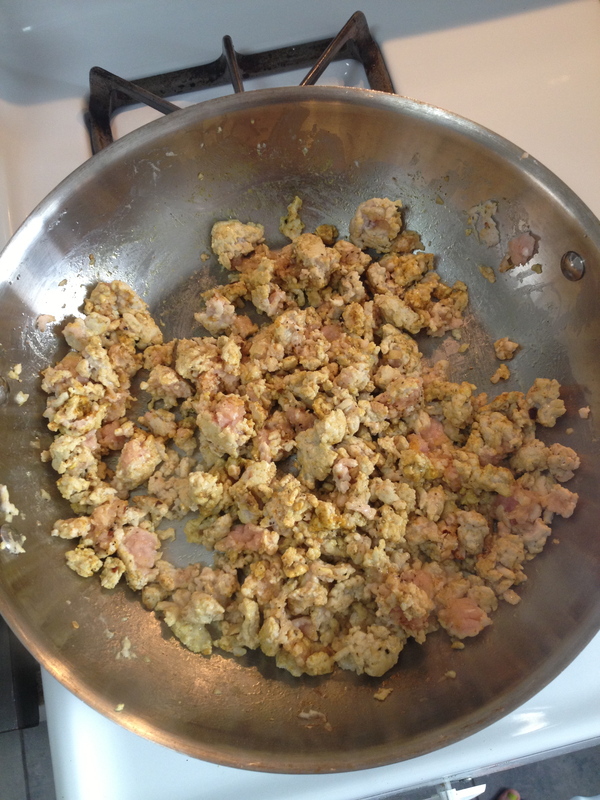 ** Using the Ancient Harvest Quinoa Pasta and eliminating the bread crumbs on top make this a gluten free dish! Whenever I’m in a cooking rut, I tend to move towards more prepared and frozen food (and often processed) because it is just easier sometimes. I, obviously, love to cook and very rarely do I look at it as a chore, but these past few weeks have been hard! 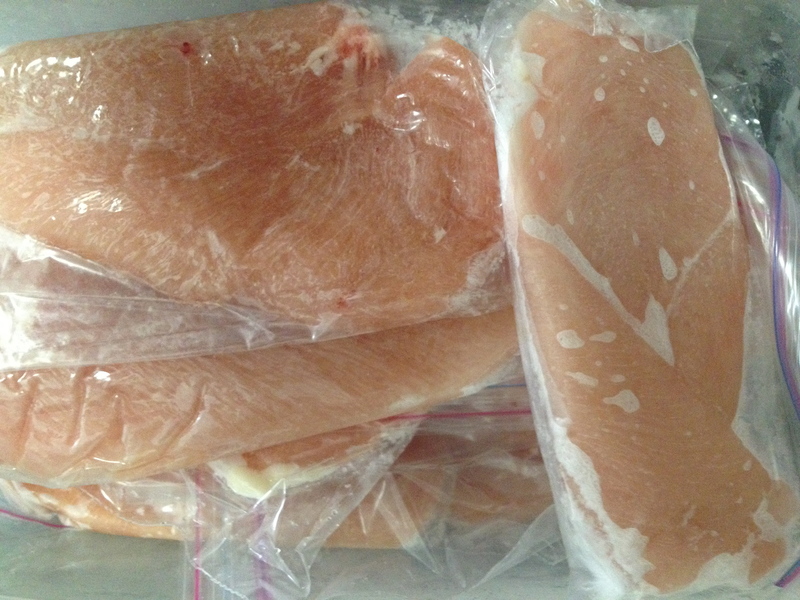 With frozen meals you don’t have to think about what you’re going to cook and it doesn’t seem like a chore at all. 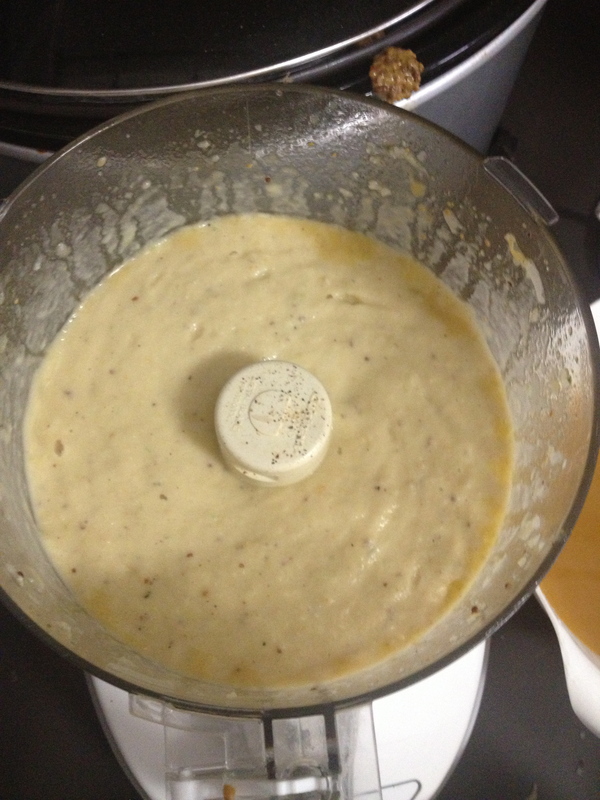 Just pop it in the microwave, toaster oven, etc and a few minutes later you have a meal! That said, if I do buy frozen food, I try to buy low-sodium, when possible, and to buy the products with the shortest (and most easily understood) ingredients list. I thought I’d share one of my freezer staples for when I am feeling uninspired, tired and really hungry first thing in the morning- Van’s Waffles! I first tried Van’s Waffles about two years ago. I have been trying different varieties (there are 17) but mostly sticking to the “lite” or gluten free options. 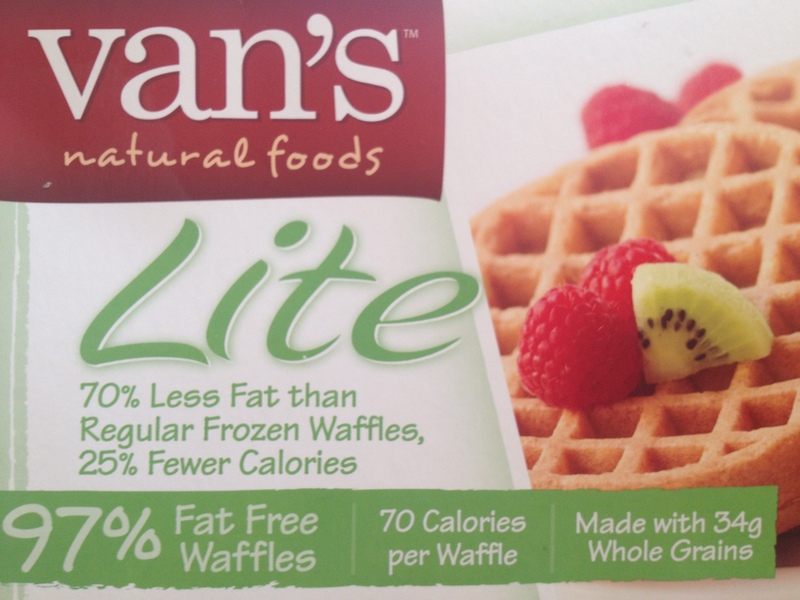 I have the lite waffles (pictured above) in my freezer right now and, although, they aren’t my favorite, they are only 2 points per waffle! My absolute favorite are the gluten free, blueberry waffles. They are 3 points a waffle but they are exponentially better in my opinion- you wouldn’t think that they were gluten free! If you’re like me and need some help in the mornings on occasion, give Van’s a try. 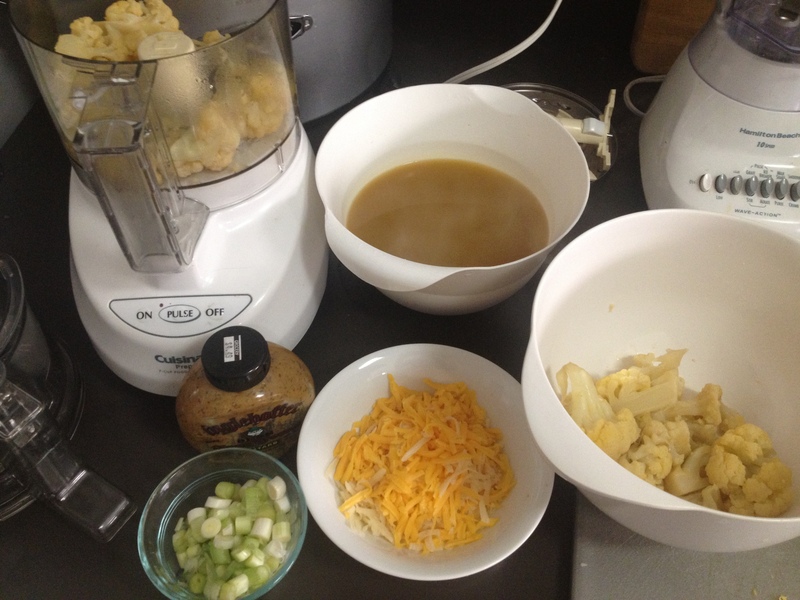 Now off to the store to get ingredients to make some (WW friendly) Mac n’ Cheese!